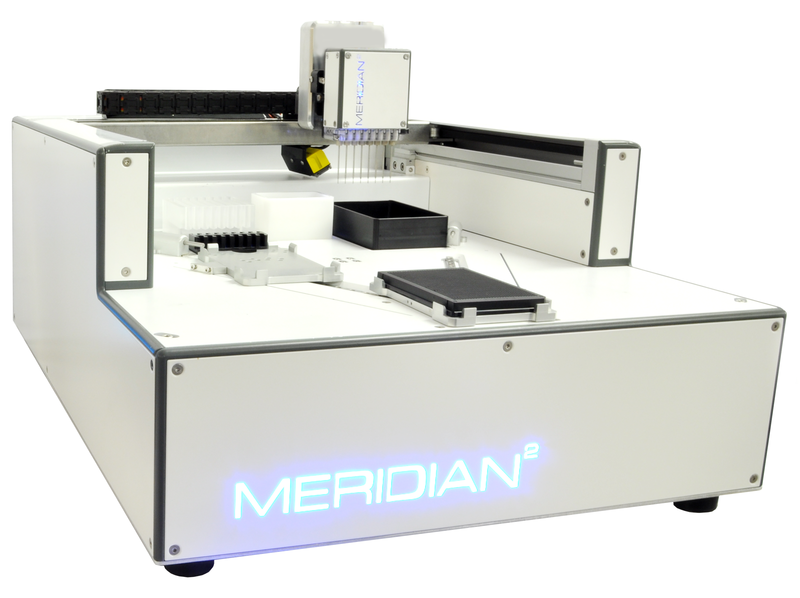 Manually dispensing reagents is time consuming and tiring, with fatigue and pressure leading to errors that render data unusable. This can lead to costly rework and laborious troubleshooting exercises. LGC's Genomics Division has signed a memorandum of understanding (MOU) with Chinese health management expert Personal Health to establish a genotyping research partnership. 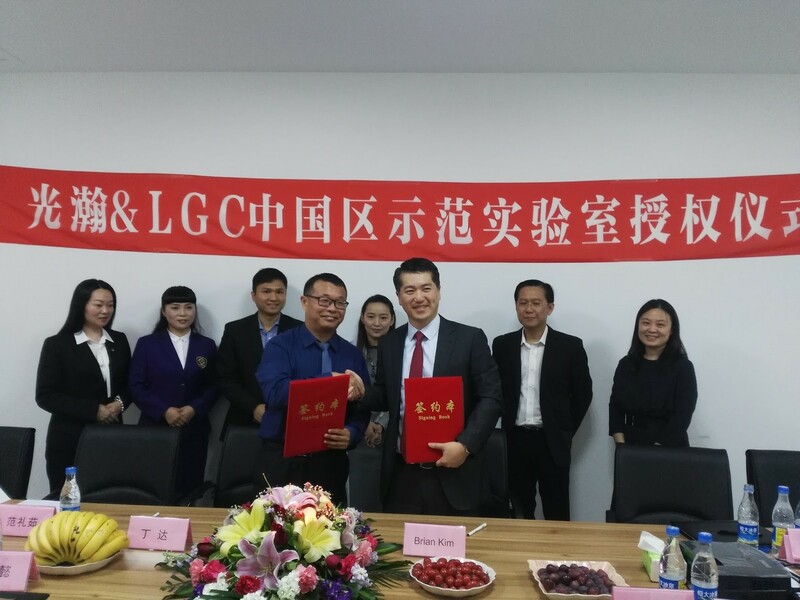 The partnership will see Personal Health become the first “LGC Douglas Scientific® High-Throughput Genotyping Demo Lab” in China. 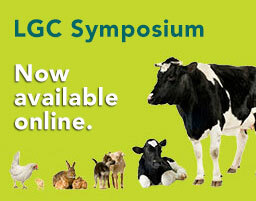 The 25th annual International Plant & Animal Genome (PAG) conference is right around the corner and LGC will be in San Diego, CA showcasing our integrated offerings for a wide variety of genomics workflow solutions. From SNP discovery, to routine screening - we harness the power and flexibility of our integrated tools to enable breeding programmes. For DNA Technology’s existing customers, don’t fret! 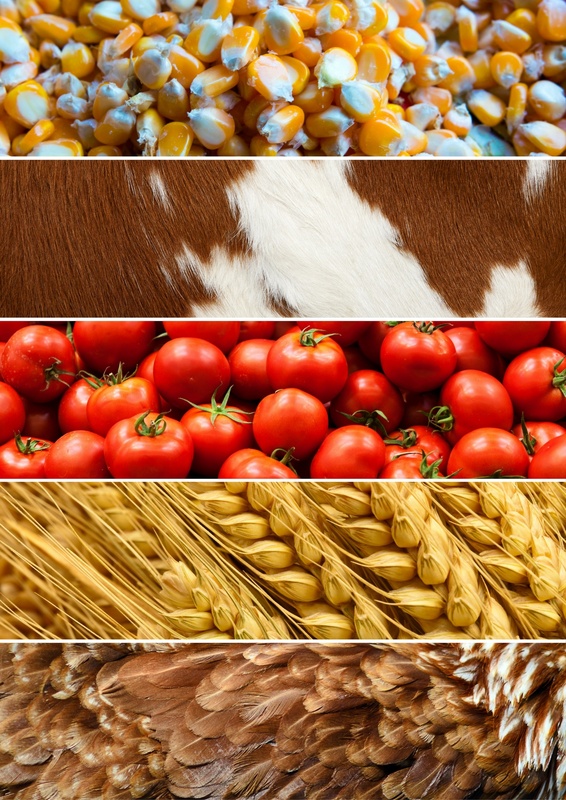 The online ordering process will remain the same, as will the team assisting you. BHQ® probes, BHQplus® probes, and custom oligos will continue to be offered at the facility in Denmark. This facility is DS/EN ISO 9001:2008 compliant and the products are intended for research and development use. For more consequential assays, GMP manufacturing is also available. The summer promotion is back! 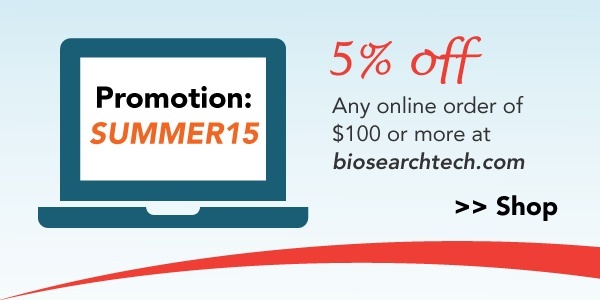 For the month of July, use your Biosearchtech.com account to place an order and take 5% off your online purchase. 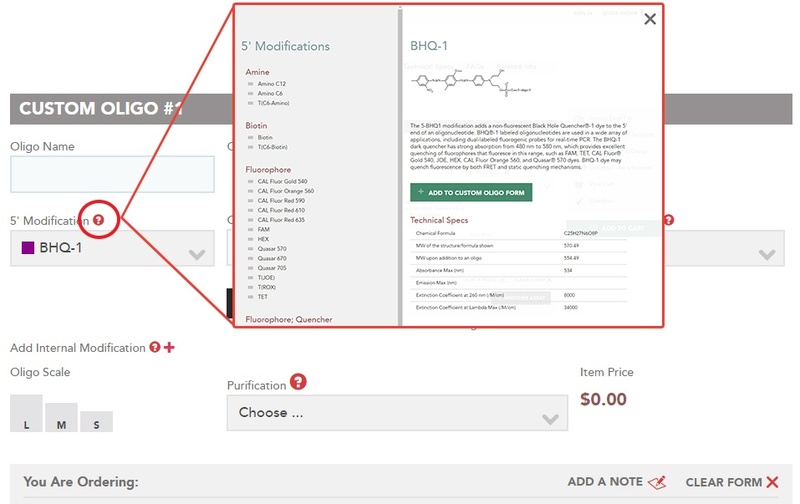 This is a great opportunity to try another dye for your BHQ® probe (be sure to check out our interactive spectral overlay tool), or pick up an off-the-shelf Stellaris® ShipReady Assay. Just enter promo code SUMMER15* during checkout to receive the discount. Please take into account these breaks in operation when ordering. Orders placed during the dates listed above will be processed when we return. We want to make this holiday season enjoyable for everyone. Thank you for your patience. Happy Holidays! 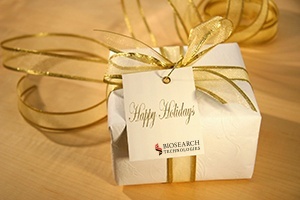 Biosearch Technologies, Inc. (Biosearch), a leading supplier of sophisticated oligonucleotide components to the rapidly growing molecular diagnostics industry announced today that it has acquired exclusive worldwide rights to turboFISH technology - A Method for Rapid Single Molecule RNA FISH. 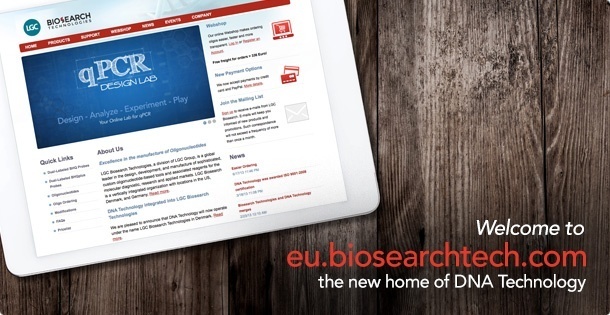 With this turboFISH license, Biosearch maintains exclusive access to continuing Stellaris® RNA FISH based inventions from Rutgers, The State University of New Jersey. Biosearch has acquired a majority stake in LightSpeed Genomics, Inc. (LSG), a Santa Clara, California-based company developing an innovative optical detection solution for the life science and diagnostics industry based on its proprietary Synthetic Aperture Optics™ (SAO™) technology. Biosearch and LSG are collaborators on the development of StellarVision™, a next generation gene expression platform optimized to work seamlessly with Biosearch’s Stellaris® RNA FISH assays to detect and quantify single molecule RNA targets within individual cells.